Extraordinary achievements deserve exceptional awards. 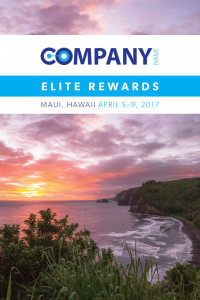 Group travel programs reward your top performers and loyal customers with experiences that create positive, lasting ties to your company, product, and brand. To learn more about Group Incentive Travel, click here.